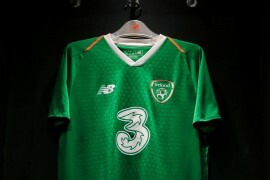 After a rotten 2012, the Netherlands will be hoping for a fresh start when they take on European Championship finalists Italy in one of several glamour friendlies this week, and Nike are helping them set the one with a crisp new away shirt for 2013. We’ve made no secret over our love of the work Nike have been doing with the Dutch football team over the last few seasons, with some of their kits for the last few major tournaments ranking amongst our favourites. 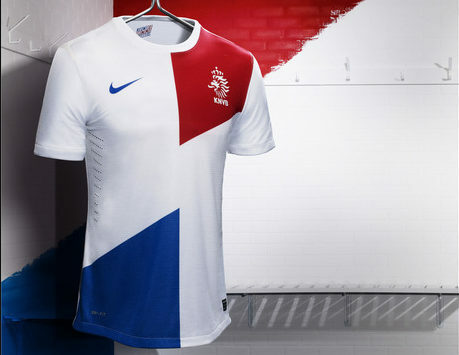 Tgis time out, ‘Die Oranje‘ and Nike have once again looked to the national flag for inspiration. After the menacing all-black look of the Europ 2012 Away kit, the Netherlands Away Shirt 2013 is very much a breath of fresh air for fans and players alike. 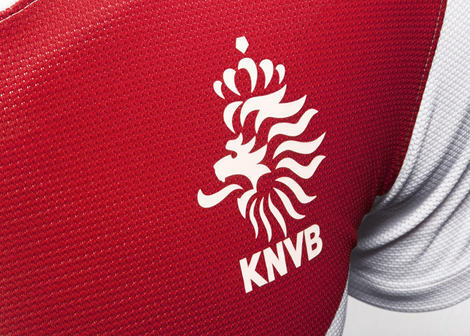 Taking the angular, asymmetrical shapes of the current home kit, Nike have swapped in the three colours of the famous Dutch flag to create a subtle, modern take on the design. 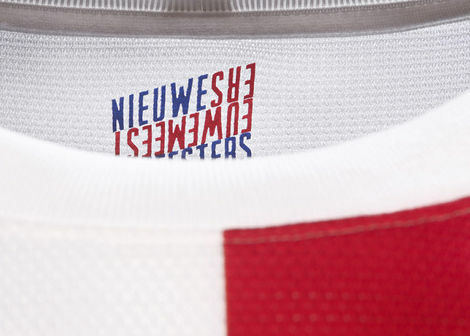 The Netherlands Away Shirt 2013, unveiled at the soon to be re-opened Rijksmuseum in Amsterdam by national team players Kevin Strootman, Ricardo van Rhijn and Adam Maher, is effortlessly styled and use of space in mind – mirroring the Dutch football logic of simplicity that is the essence of total football. 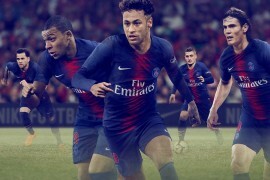 In line with Nike’s commitment to combining performance with lower environmental impact, fabric for the new kit’s shorts is made with 100% recycled polyester, while the shirt fabric is made with a minimum 96% recycled polyester. Each kit is made using an average 13 recycled plastic bottles. 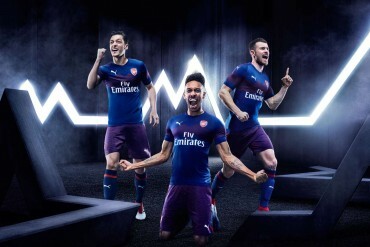 The kit are constructed using Nike Dri-FIT technology to wick moisture and are made out of 23 percent lighter fabric with 20 percent stronger knit structure than Nike’s previous kits. The shirts also feature laser-cut ventilation holes to promote localised cooling, to help regulate player temperatures during a match. What do you think to the Netherlands Away Shirt 2013? 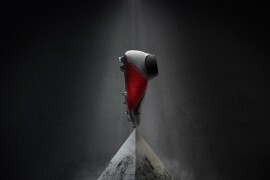 Let us know with a comment or rating!